An article today at Ethics Daily detailed some comments from a chapter in a forthcoming book. It is a book that I already knew about and am excited to read—Exiled: Voices of the Southern Baptist Convention Holy War. 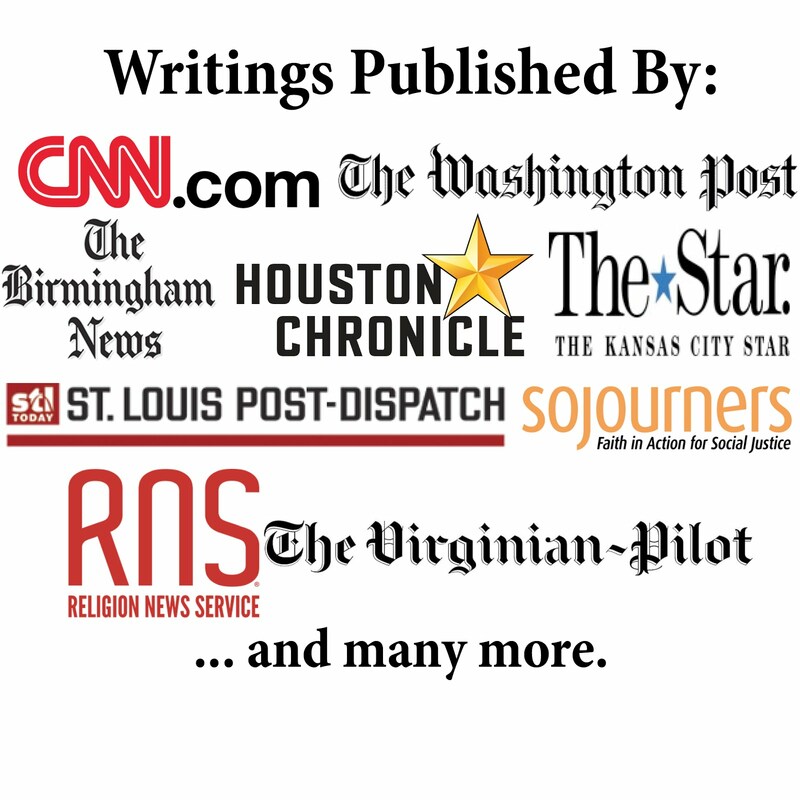 It is edited by Dr. Carl Kell, a communications professor at Western Kentucky University. I already have the previous book he co-wrote, In the Name of the Father: The Rhetoric of the New Southern Baptist Convention, which is a great examination of the rhetoric of the SBC interdenominational struggles. Additionally, I have met Dr. Kell at a couple communication conferences at which we were both presenting papers. What caught my eye in this article was the last paragraph that quotes Dr. Kell. He states, "The clear message of this book is that, in the 21st century, the exiled have a new voice: a rhetoric of freedom and a spirit of hopefulness for the future. ... For them, there is a new and exciting promised land. They are no longer in captivity; they are free." Hopefully that is true. Hopefully those hurt and discouraged by the conflict will be able to move forward to make a positive difference through word and deed. With that being the major message of the book I am both excited to read it when it comes out and optimist about the future.